Recent drownings in the Rio Grande and neighboring canals in El Paso aren’t an isolated tragedy. Like the deaths of 10 migrants in a truck in San Antonio, they are the result of grievous failures by the Mexican and U.S. governments. So far this year, more than 230 migrants have died or gone missing while crossing the U.S.-Mexico border, according to the International Organization on Migration. This month has been the deadliest, with 83 dead or missing through July 24. But the U.S. government, through its jumbled and ineffectual immigration policies, also shares significant blame for these repeated border tragedies. Political leadership has refused for years to fix what everyone recognizes is a broken immigration system. An emphasis on “border security” efforts has been unmatched by any efforts to address economic and political realities that drive people to leave their homes for the difficult life of a migrant. 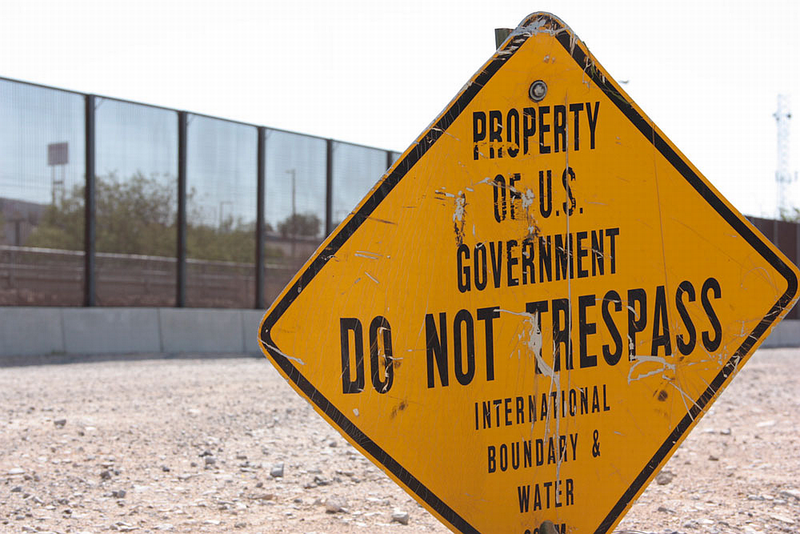 What, exactly, is broken in our immigration system where the government, tasked by the Constitution with stopping outsider invaders, attempts to stop people from crossing the border illegally? Other than that they can’t stop them all, of course. The editorial sure seems to be taking the position that the border should simply be open and anyone who wants to cross it should be able to do so. Those employers are willing to employ them at a fraction of the minimum wage. Most are actually skill-less people who do not speak our language, do not know our customs, and come from backwards nations. Increased border security efforts have caused the traffickers to move their human cargo through ever more dangerous means, such as crossing swollen rivers. See? How dare the U.S. government protect its borders!!!!!1!!!! The xenophobia and political weakness has led the United States to create a de facto immigration policy that places human lives in increasing danger. That also is a stain on a great country. It’s crazy to blame the United States because people choose to break our laws. However, there is one caveat: the editorial board forgot to assign blame to Barack Obama, who created a situation where illegals thought they could get away with ignoring our immigration laws.